Resource Fair in Jamestown is among 10 employment events statewide this month alone. 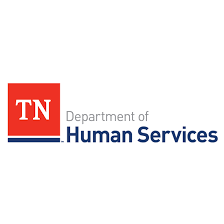 NASHVILLE – The Tennessee Department of Human Services (TDHS) is expanding its work this month to help connect more Tennesseans with jobs. For the last year, TDHS has helped organize more than 50 resource fairs across the state for individuals searching for employment or educational assistance. 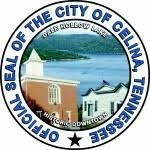 This month will be the busiest yet with ten events scheduled including a resource fair January 22nd at 629 N. Main Street in Jamestown from 10:00 AM to 2:00 PM. These resource fairs have been designed to provide valuable assistance to any individual looking for employment, training, or volunteer opportunities including TDHS customers who might need to meet work requirements for programs like the Supplemental Nutrition Assistance Program (SNAP). 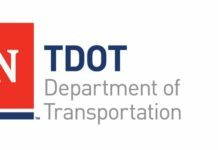 TDHS has partnered with 70 employers across the state to take part in the events along with local universities and other educational providers all seeking applicants and participants in their communities. Hardeman County on January 22. Fentress County on January 22. Campbell County on January 23. 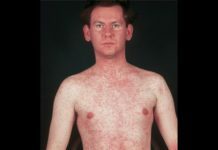 Claiborne County on January 24. Cocke County on January 29. 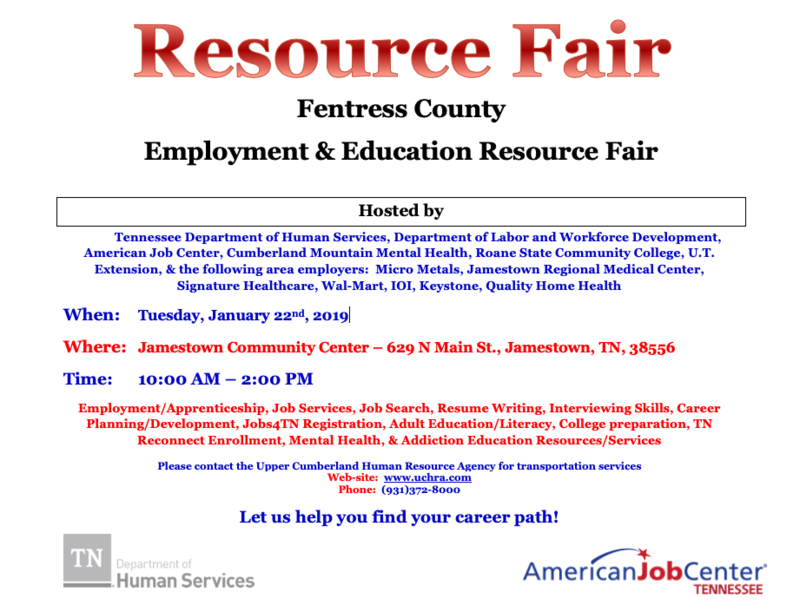 Prior resource fairs have been held in Haywood, Grundy, Williamson, Perry/Wayne, Van Buren, Shelby, Rutherford and Hamilton counties and in other locations across the state. 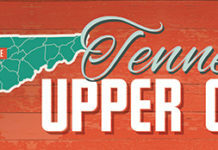 Upcoming resource fair information can be found on the events section of the Tennessee Department of Human Services website at https://www.tn.gov/humanservices/events.html.